Head There are 22 products. 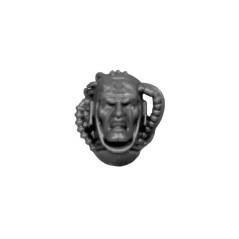 Apothecary Head Ordo Malleus Grey Knights. Bare Head B Ordo Malleus Grey Knights. 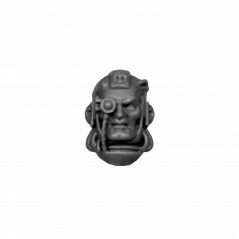 Cyber Skull Ordo Malleus Grey Knights. 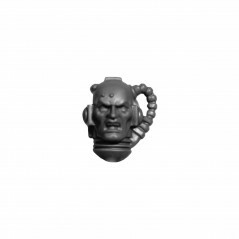 Head A Ordo Malleus Grey Knights. 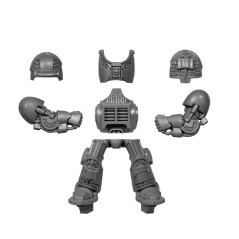 Head C Ordo Malleus Grey Knights. Head D Ordo Malleus Grey Knights. 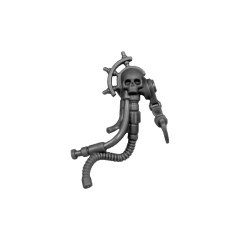 Head F Ordo Malleus Grey Knights. 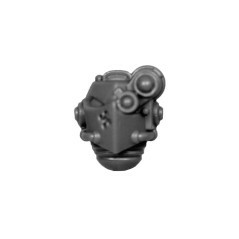 Head G Ordo Malleus Grey Knights. Head H Ordo Malleus Grey Knights. Head I Ordo Malleus Grey Knights. Head J Ordo Malleus Grey Knights.